Sunban Forte Cream contains octyl methoxycinnamate, titanium dioxide, oxybenzone and ensures SPF 50 and UVA protection. 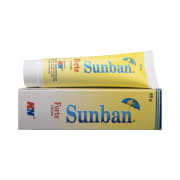 Sunban Forte cream is a non-comedogenic which protects your skin from harmful rays. This cream is suitable for normal skin. 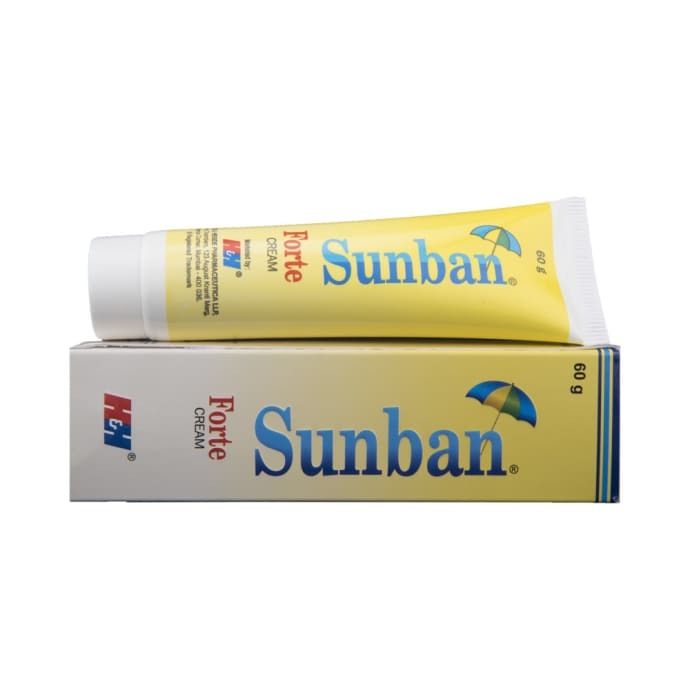 A licensed pharmacy from your nearest location will deliver Sunban Forte Cream. Once the pharmacy accepts your order, the details of the pharmacy will be shared with you. Acceptance of your order is based on the validity of your prescription and the availability of this medicine.